While decorating our guest bedroom and searching for fun accent pillows, I began to realize that every pillow I loved was way out of my price range. At $50-$100 each, the high end pillows I drooled over just weren't reasonable for my thrift store budget. 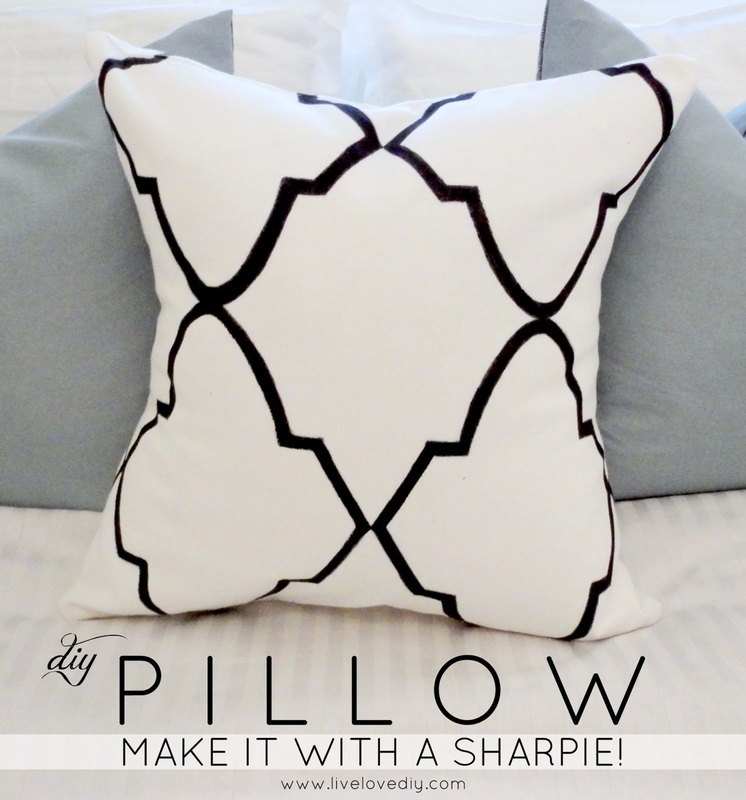 Since I needed a black and white pillow, I decided the easiest route would be to sew a simple envelope pillow from white canvas material and use a sharpie to draw on my pattern. a simple yet bold graphic pillow that pairs perfectly with solid pillows,and is the perfect addition to our simple white bedding. My inspiration was the Kravet Windsor Smith Riad fabric seen everywhere. So, here's how I DIY'd my own version. First, you'll want to decide what sort of pattern you want to do. As long as it repeats, this diagram will work for any pattern. I used a plain piece of computer paper, but if you want a sturdier stencil, use cardstock or posterboard. 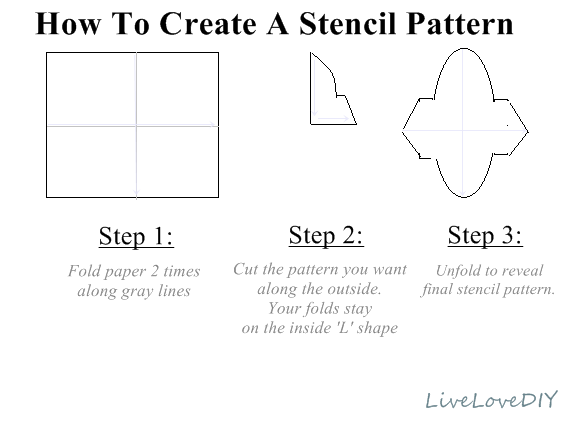 Next, now that you have your stencil pattern, determine where you want the pattern to repeat on your pillow. Then trace it on. I wanted a chunky line, so I drew another line inside each shape and colored in between them with the sharpie. 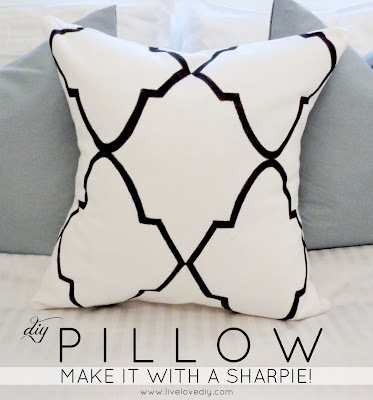 Then, after about an hour of coloring with a Sharpie, you've got a nice pillow that looks store bought! Wow the pillow looks awesome! Love the stencil, and I can't believe you used a sharpie! Great idea! gorgeous pillow! :) super tute! Ohmygosh I'm in love! I found similar pillows that I fell head over heels in love with for $350! This makes my heart so happy now that I can recreate this look! Thanks for sharing! Genius! Love the pillow, it turned out great! Cute pillow Virginia! I wonder if you could reuse the template for something else -like a wall stencil? What a creative fix for a decorative pillow! THanks for sharing your project! I love that print, too! What pillowcase did you start with? Where was it from? OOO! This is clever and cute! 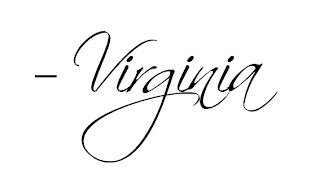 I am so doing this Virginia. Very very informative and clever. This is awesome! I love that you did it with a Sharpee! Great job! I LOVE the look and how inexpensive it is! But I'm wondering if the smell of the Sharpee lingers or if there's something you can do to rid of the strong smell? Sharpies are magic!! This is so cute and clever! You rock! AWESOME job! I would have never guessed you did it with a sharpie! I will have to try this when I do our living room makeover! I need some new pillow and I LOVE yours! I tried a similar idea with sharpie on a pillow and had trouble getting sharp edges because it wanted to bleed. What kind of fabric is your pillow? It looks great!! Use light strokes barely touching the fabric. Make sure to launder your fabric first. Love this, and will give it a try. Awesome idea- I love it! My name is Elena and I found your pillows on Hometalk. I'm curating a collection of Sharpie projects for Looksisquare(dot)com. I don't know if you're familiar with Looksi but it's a lot like CraftGawker: they display a thumbnail image from your blog along with a short description and a link. Typically you would submit your own images (like you do on CraftGawker) but they also have curators (like myself) who do theme based round ups. I'd like to include this project if you're okay with that. The collection will go up this Friday. If you would prefer not to be included, please let me know. Thanks! I found your blog while trying to prove to my husband that white trim looks a BAJILLION times better than outdated dark wood trim - thanks for helping me out there! I love this pillow idea, I was just wondering if the case is machine washable? Would the Sharpie bleed at all? 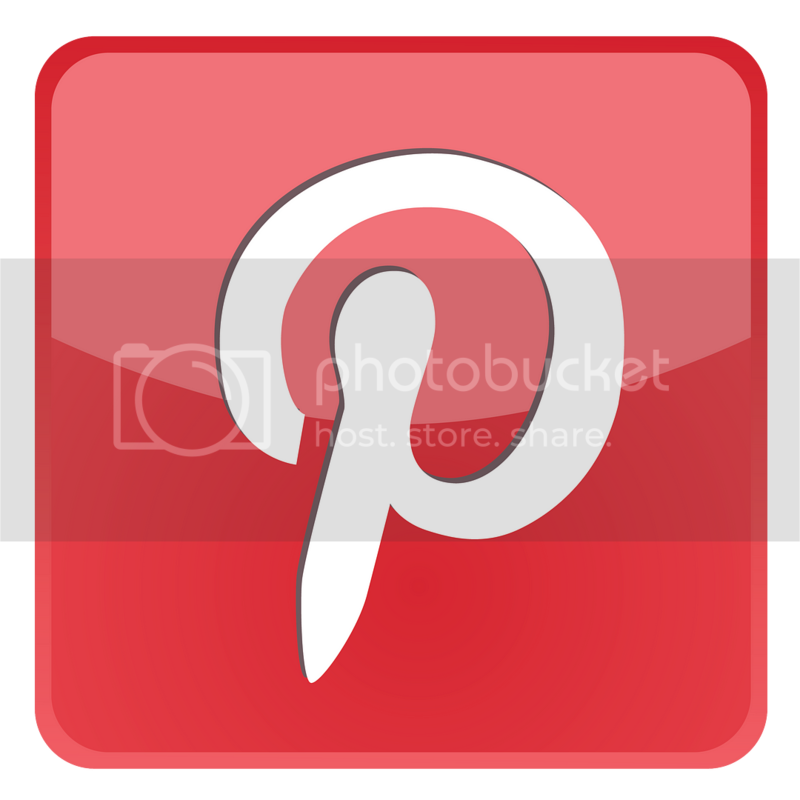 I just went totally Pinterest crazy on your blog! My husband and I are in the process of buying our first home and I am finding your tutorials to be the answers to all of my prayers! Namely, prayers for how to pain ugly wooden trim, update ugly kitchen tile, create an inexpensive mantle, etc. Thank you, thank you, thank you! I will be following your DIY adventures from now on!